Performing only for the second time since their return to the stage, British rock band The Strokes captivated the Capitol Theatre audience in Port Chester, NY on this past Monday night, also marking the first performance since the release of the band’s surprise EP Future Present Past. Serving also as a warm-up show for the group’s upcoming headline appearance at Governors Ball Music Festival in NY. Reported from Consequence of Sound, The Strokes performed a 16-song setlist that featured all the new EP tracks, which showcased all the newly created music that they are coming out with in a live setting, but also taking the opportunity and dusting off several oldies from their collection. Throwing “Soma”, a track that has not been performed in 6 years, into their set in the beginning, closely followed by the live debut of “Threats of Joy”. Popping up later on during the set was “Electricityscape”, a track that has not been performed since its initial release on the 2006 First Impressions of Earth album, and after a one song transition, the crowd got to hear the next live debut with “OBLIVIUS”, which had a very delicious guitar rift to introduce the song leading into the vocals. After throwing down several more great Strokes songs after the band decided to start closing off the show, giving the audience the first taste of “Drag Queen”, a great build up track that crescendo’s into a fantastic guitar and vocal section. Ending the show strongly with a “Raptillia” closer which sent audiences into a fit of joy. 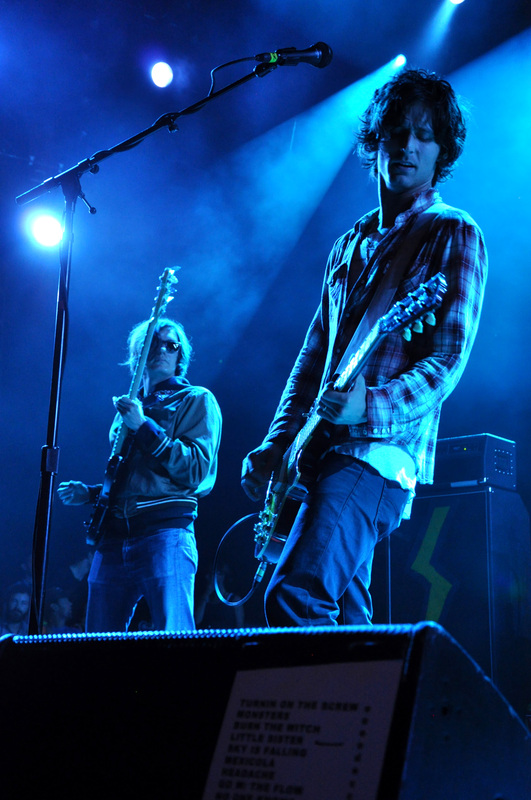 The set provided spectators with an incredible preview as to what is coming next with The Strokes, from the looks of it, it seems that they are about to make a huge splash in the music community with this comeback to the stage, where they fit so very well.